On Saturday I turned 50. This is something I am struggling to get my head around. It was a day spent travelling but I was looking closely at how the day progressed to see if the omens were looking good as I took my first tentative steps into my sixth decade. Unfortunately, things didn´t seem to be going particularly well. First, the elastic on my underpants snapped and I was trying to get myself and the kids trough airport security at Gatwick. This meant that while fooling around with passports and boarding cards my underwear was rapidly making its way down my trouser legs. And things didn´t get better. When I tried to look at the computer screen at home I struggled to focus and then discovered one of the lenses had fallen out of my glasses and disappeared somewhere in Malaga. I was struggling to put a positive spin on life when my brother Sean sent me some interesting news from Ireland. He had chanced on an unusual raptor while out walking with his dog. It was huge. The great bird landed in a tree about 40 yards away and Sean managed to identify it as a juvenile golden eagle. 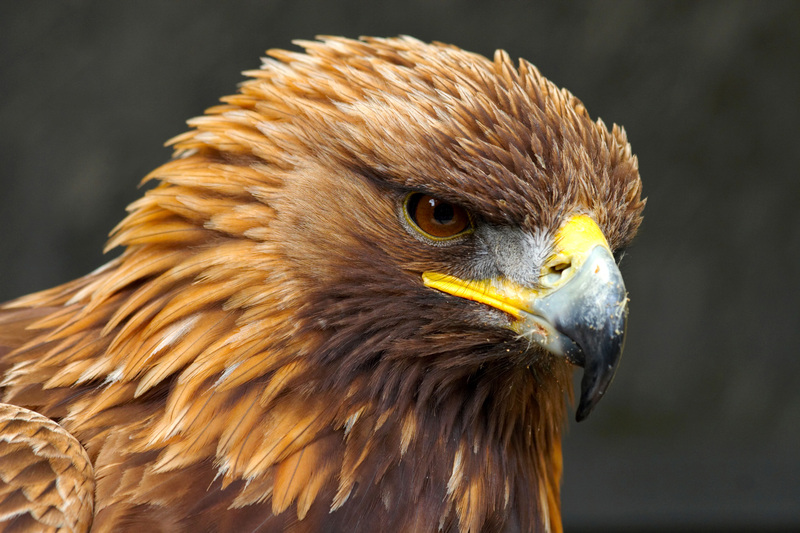 Golden eagles are being reintroduced to Ireland after an absence of almost one hundred years. Sean reckons that the bird he saw flew from Killarney which is some 50 miles from where he saw it. “No bother to an eagle” he says. Golden eagles are one of the most widespread of the large eagles and they are relatively abundant here in Spain but, because they need large territories and don´t like built up areas, they are never common. A sighting is always exciting. Norman Smith, a fellow fisherman who lives nearby, also had a close encounter with a golden eagle recently. I think that, in contemplating the omens for the future, I will ignore wardrobe malfunctions and temporary visual difficulties and think, instead, of Sean´s positive suggestion that the sight an eagle on your birthday is “a sign from nature of great things to come”.